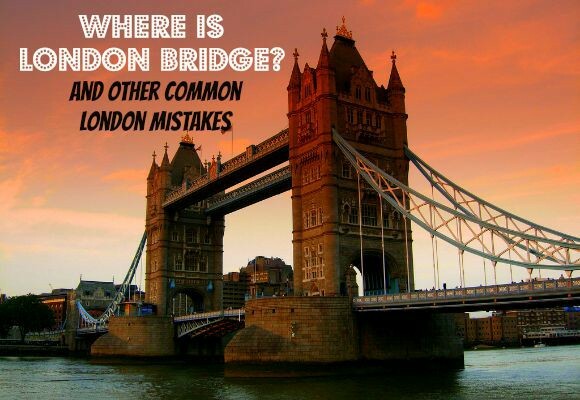 Every city has some common misunderstandings and London is no exception. 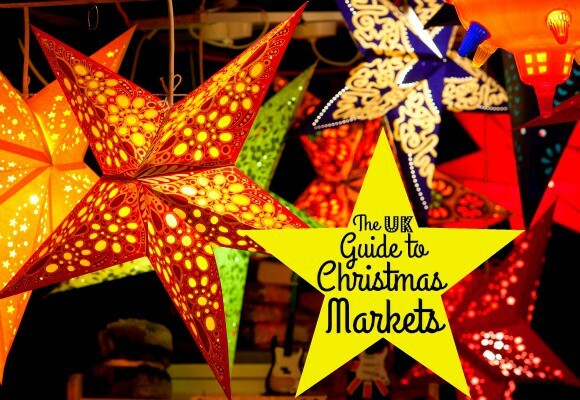 Read on to dispel the common myths and be ‘in-the-know’ when you come and visit. 1. Confusing London Bridge with Tower Bridge. Tower Bridge (above) is a London icon; it’s towers and incredible draw-bridge are a sight to behold and it’s certainly the most photographed bridge in London. 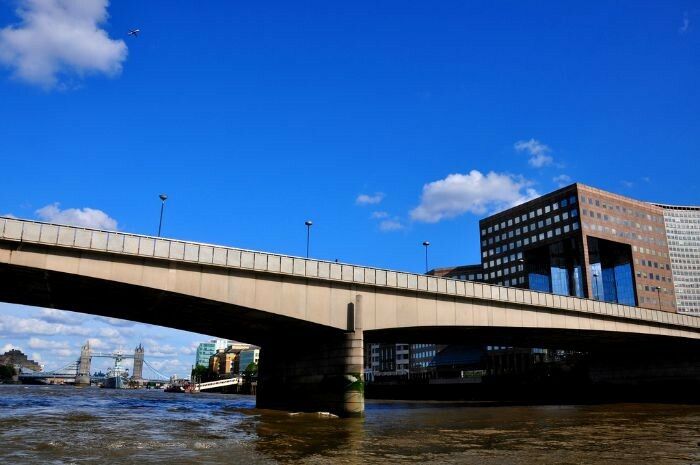 However, people often mistake it for London Bridge (below) – even those who may have lived in London all their lives! London Bridge, famous for the song ‘London Bridge is Falling Down’ was much more interesting in it’s past incarnations. When it was built in medieval times, it was filled with shops and people actually lived on the bridge. London Bridge has actually fallen or burnt down many times in it’s turbulent history and now it stands as quite a plain, but dependable fixture on the Thames. 2. 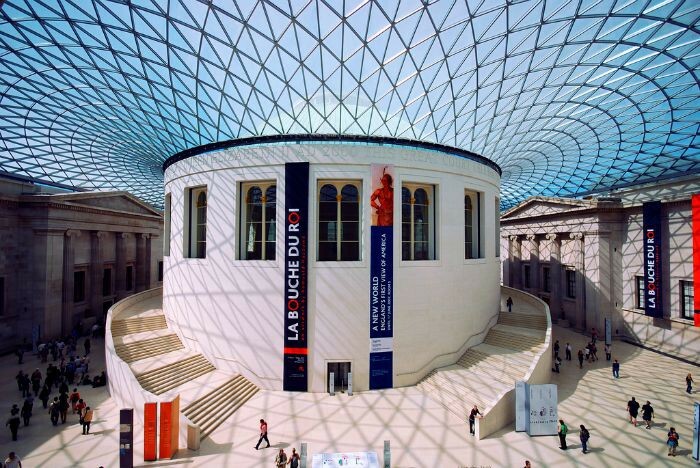 The British Museum and The Museum of London are not the same. The names of these establishments are kind of similar, but the museums themselves cater for different interests so you might be disappointed if you get them mixed up. The British Museum (pictured below) is all about human history, art and culture. The permanent collection contains about 8 million works, the largest and most comprehensive collection of it’s kind. It also has the beautiful architecture seen below. The Museum of London is all about the history of the city of London, including Roman London, the plague, The Great Fire, WWII and modern London. So make sure you specify the right destination when you jump into that black cab! This is more of a technicality, but still good information to know. 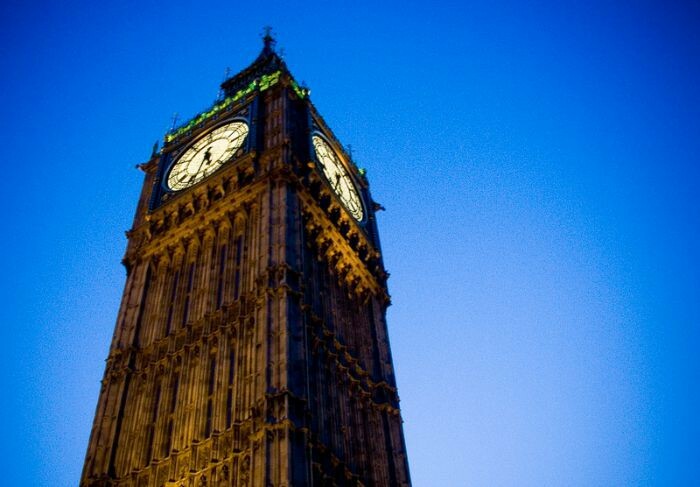 Big Ben is not the clock tower pictured below, but it is in fact the bell that is housed inside the clock tower that can be heard ringing through the streets of London when the hour strikes. The tower itself is called Elizabeth Tower or, more simply, the clock tower. It’s easy to see why people get confused by this. The old tradition was that the Queen’s personal flag – the Royal Standard – would fly when she was at home and no flag would fly when she wasn’t in residence. This tradition changed in 1997 due to the death of Princess Diana. A national state of mourning led to public outcry that there was no flag flying at half mast (a sign of mourning) at Buckingham Palace. The collective grief of the nation led to new protocol being introduced so that there would always be a flag flying at the palace, so it could be lowered to half mast in case of a death. 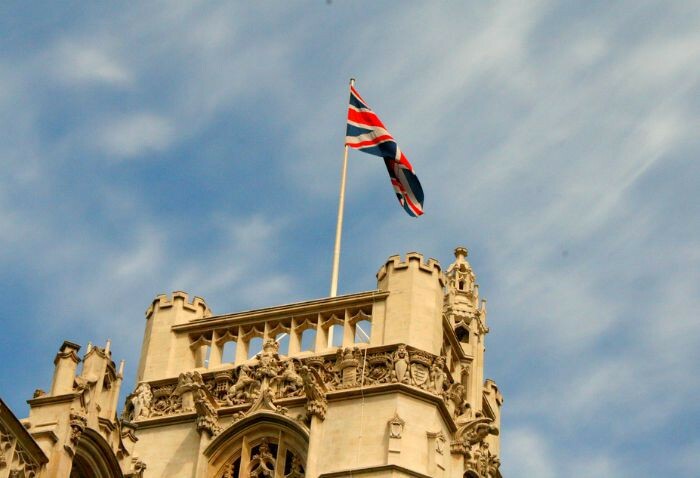 When the Queen is at home The Royal Standard flies from the palace and when she isn’t at home, the Union Flag flies! Is the Queen home or not? A simple tip, but one that can save precious time when you want a quick bite to eat. If you’re visiting a London pub, or any pub in the UK, go to the bar to order food and drinks. This is a common error, as most visitors will use the tube when they first arrive – which means it’s also a good one to know about before you arrive. 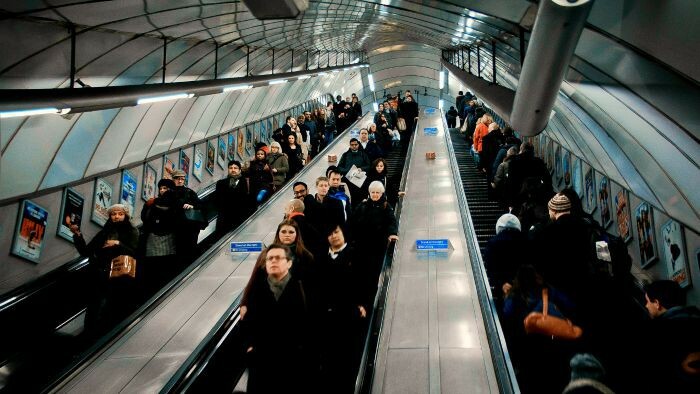 When travelling on the escalators on the underground, people standing should do so to the right, this allows people in a hurry to walk (or run!) up or down the escalator on the left hand side. Londoners get quite annoyed when people don’t follow this rule! So stand on the right and if you’re travelling with luggage, make sure your luggage is on the right too. Only do so if absolutely necessary! The tube gets so busy between the hours of 7.30am and 9.30am and again in the evening between 5pm and 7pm and it can be stressful – which is definitely not something you want when you’re on holiday! 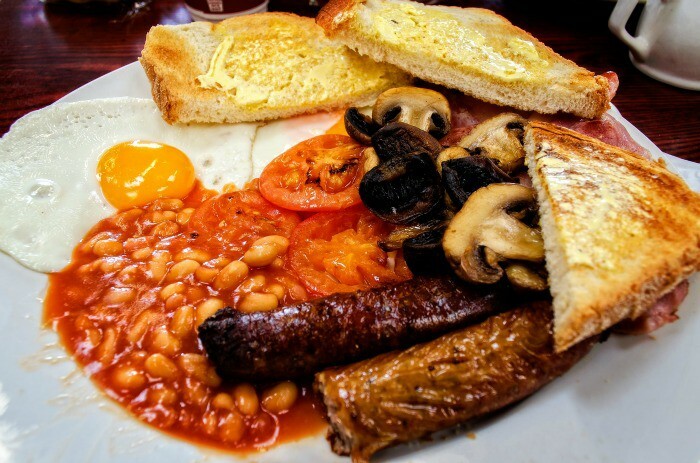 The full English breakfast is a pretty hefty meal, so make sure you have a big appetite before you order one. Make no mistake though, it is delicious and the best way to start a day in London. 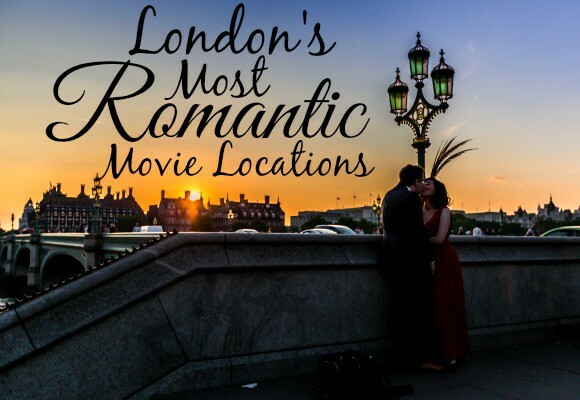 Are you aware of any other London quirks or myths? Images from Michael Summers, Fransisco Antunes, Mohammed Alnaser, Kevin Shakespeare, Utari Pudjaman, Hernan Pinera and Garry Knight via Flickr.